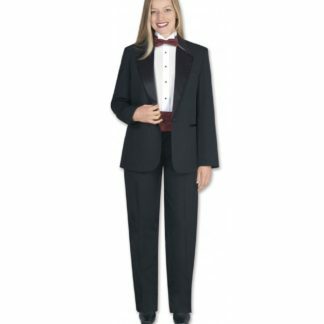 Tuxedo Coats for the server, band or orchestra performer to create a uniform image on stage or in a restaurant atmosphere. 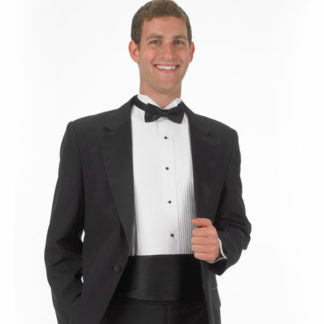 Customers can by our fashionable tuxedo coats at our web store. 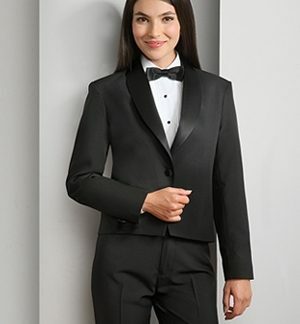 Tuxedo coats for both men and women. 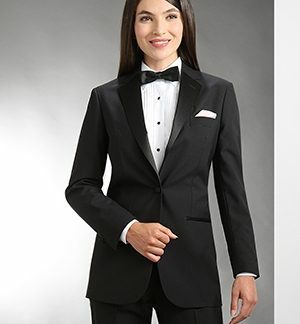 First of all, if you’re in need of a tuxedo coat for your work, we carry a traditional style one button notch lapelled in washable polyester. 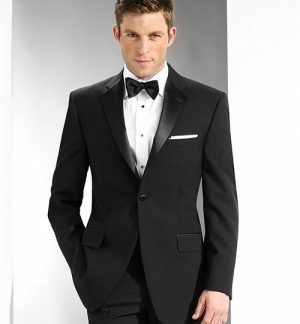 Furthermore, we carry black and white Eton jackets in one button satin shawl lapels. 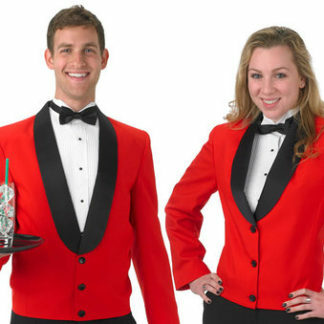 Perfect for the waiter or banquet server. 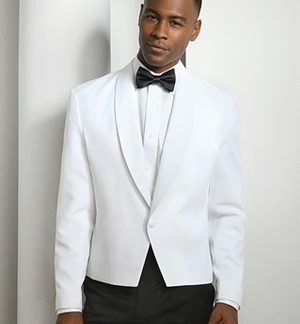 This style is also available in three button version in black and red with black satin shawl lapels. In conclusion, these coats are durable, machine washable and work and play as hard as you do.